Epsilon key safes are effective yet economical way of securing keys. 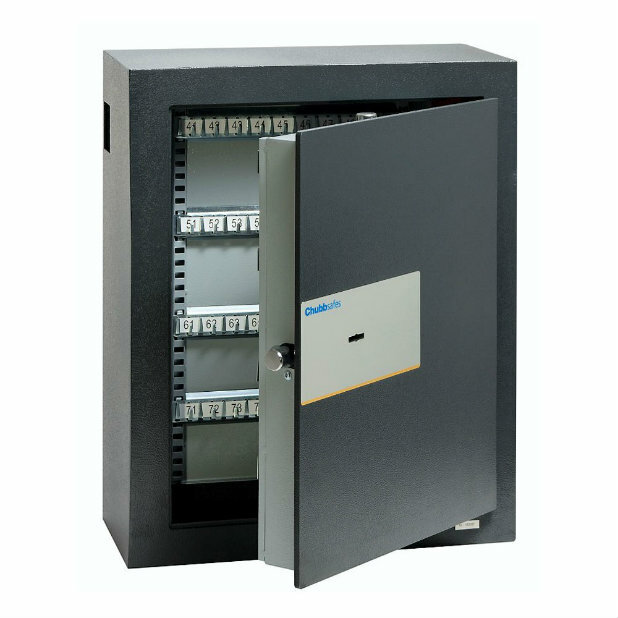 Epsilon cabinets have a key deposit feature on the side of the safe which allows keys to be securely deposited inside. Once inside, an anti-fishing plate prevents their removal. A four-point anchoring kit is supplied so the safe can be securely rear-fixed, preventing unauthorised removal once installed.